WB Warehousing & Logistics is equipped for practically any material handling, packaging or distribution project. With so much to offer, we can introduce customers to a whole new way to commerce and deliver greater success for their business. WB Warehousing & Logistics has the packaging team dedicated to making your products stand above all of the rest. Flexibility you didn’t think possible is now at your fingertips. 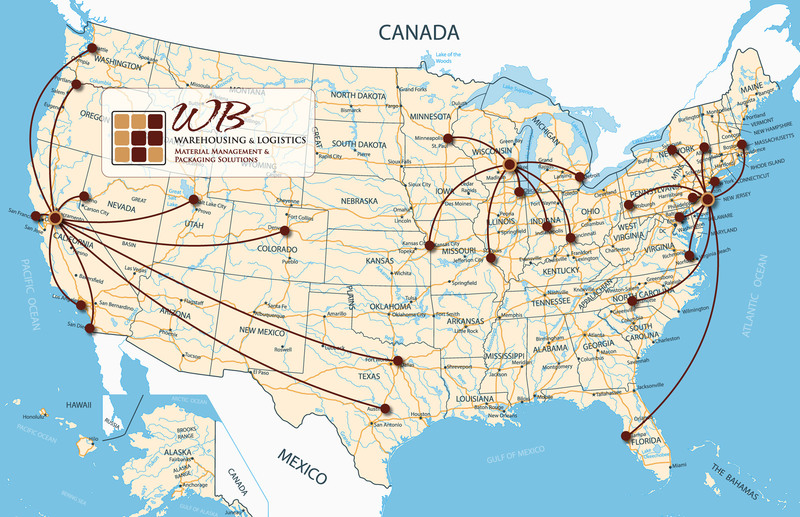 WB Warehousing & Logistics has the infrastructure to ship anywhere in the continental USA & Canada. 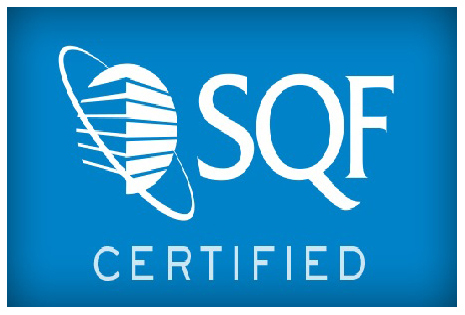 Contact us today for a free freight quote. WB Warehousing & Logistics has the network you are looking for to provide solutions to your distribution, Consolidation, warehousing and transportation services. Winning on your terms to help you grow your business faster and smarter. Nothing gets in our way when you have WB Warehousing & Logistics as your 3PL provider and we will help you with your biggest issues and challenges every step of the way!. WB Warehousing & Logistics has a state-of-the-art data center located at our corporate facility. 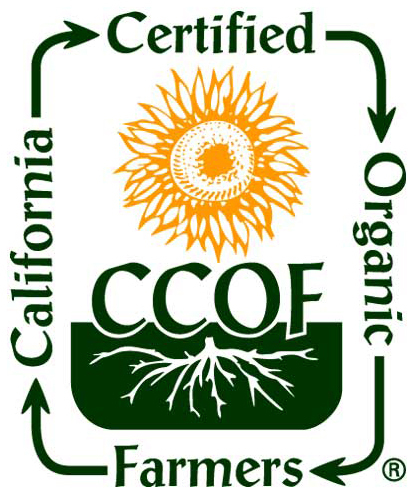 CCOF is more than just a certifier; we’re your partner in the organic movement. We support and promote organic through certification, education, and advocacy. Buying organic is a direct investment in the future of our planet, so we work to grow the organic market and our members’ businesses by educating consumers about this important relationship to our food.